Grossing Over 1 Million At The Box Office! 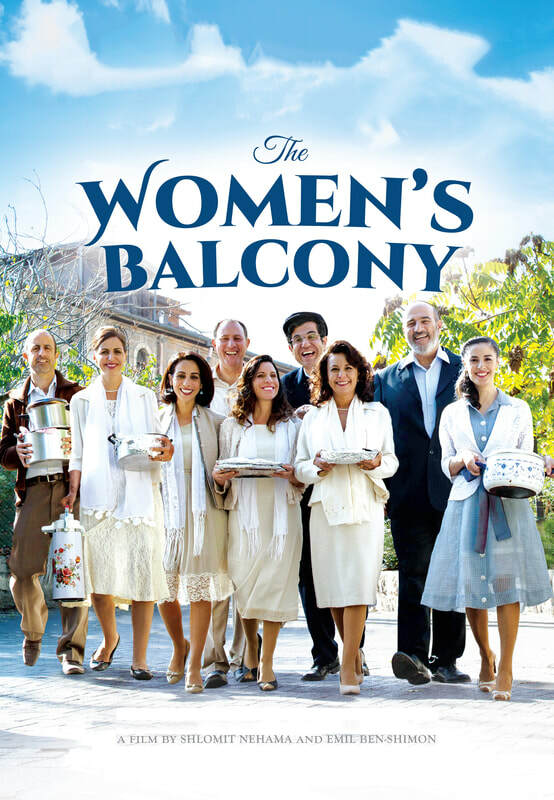 "You don't even have to be Jewish to love "The Women's Balcony." An entertaining feel-good comedy." "Emil Ben-Shimon’s smart direction... and Shlomit Nehama’s lighthearted and topical script ensure the proceedings not only hit all the right notes, but also entertain while being respectful of religious traditions."